February 11, 2015 by Ecommerce News. About Acquisition, Cross-border with tags Germany. 3418 views. MyOptique Group, the UK company behind Glasses Direct and LensOn, has acquired Netzoptiker, a German eyewear retailer. This is part of its expansion into Germany. After having a leading position in the UK as well as in the Scandinavian market, Germany is the next stop for MyOptique Group. 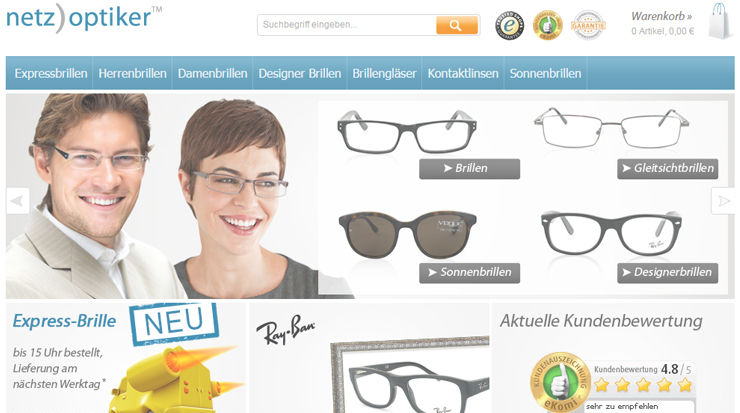 MyOptique Group was already active in German through its localized websites, but with the acquisition of German-based Netzoptiker the British company is now able to “provide a highly localized and improved experience for German customers, particularly for the prescription glasses category”, as the company explains. Netzoptiker, founded in 2008, will now get access to MyOptique’s selection across all eyewear categories, while the British company group will ramp up marketing and introduce best practice to the website which will continue to be branded Netzoptiker. Germany may be the largest market for prescription eyewear in Europe with more than 40 million inhabitants wearing glasses, there is still much to gain in this market as just 3% of purchases are made online in Germany. 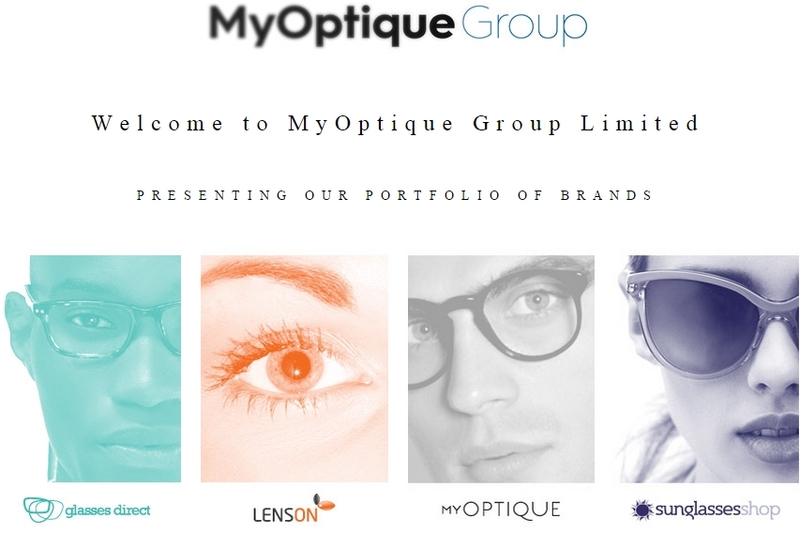 MyOptique Group, which already owns Glasses Direct, LensOn, MyOptique and Sunglasses Shop, recently received a €20 million investment, bringing its latest funding round to 43 million euros. Much of this money will be used for its international expansion. Gross retail sales for MyOptique Group were 42 million euros in 2014. The prescription glasses turnover is projected to grow by over 50% over the next twelve months. Sales happening from outside the UK now account for almost two-thirds of turnover and MyOptique Group now has five offices throughout Europe. The company has achieved an average annual revenue growth rate of 53% over the last five years and has served over one million customers in Europe.